The 2020 Ford Explorer received a thorough redesign for the new model-year, and the latest incarnation of the iconic SUV impresses on many levels. 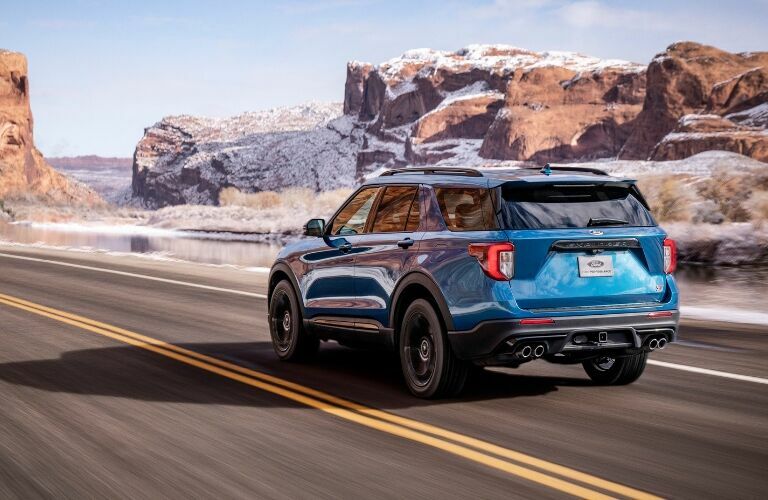 Along with its sporty new styling, the 2020 Explorer offers new technologies, new premium amenities, a quieter cabin, and greater off-road and towing capabilities. The all-new Explorer also offers a new high-performance ST grade, as well as a new fuel-efficient hybrid model. Check out the 2020 Ford Explorer at James Braden Ford in Kingston! Buyers of the 2020 Explorer have many powerful engine options. The 2.3L EcoBoost I-4 engine generates 300 horsepower and 310 lb-ft of torque, while the 3.0L EcoBoost V6 engine delivers 365 horsepower and 380 lb-ft of torque. 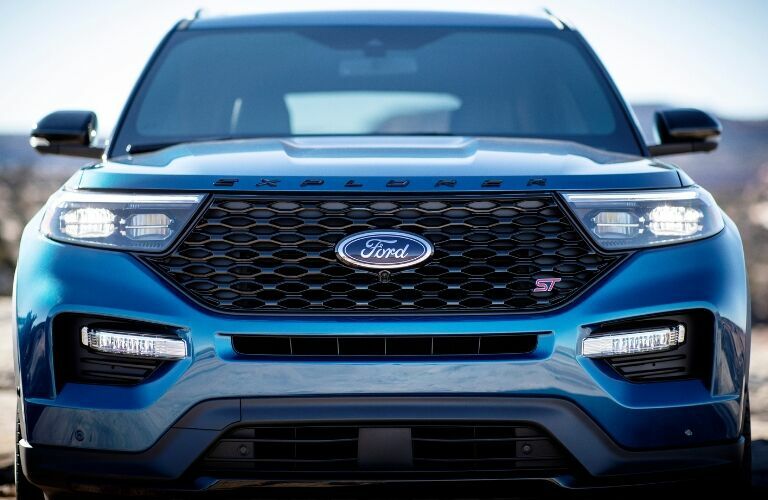 For the pinnacle of Ford Explorer performance, you can get the high-performance Explorer ST grade, which comes equipped with a specially tuned 3.0L EcoBoost V6 engine. It boasts an output of 400 horsepower and 415 lb-ft of torque, which enables the SUV to reach a top speed of 143 mph (230 kph). If you place a premium on efficiency, then you can get the all-new Explorer Hybrid. Its 3.3L hybrid powertrain produces a total system output of 310 horsepower, with an estimated range of more than 500 miles (805 km). Do you have towing needs? The 2020 Ford Explorer has improved towing capabilities, with a maximum towing capacity of 5,600 pounds. 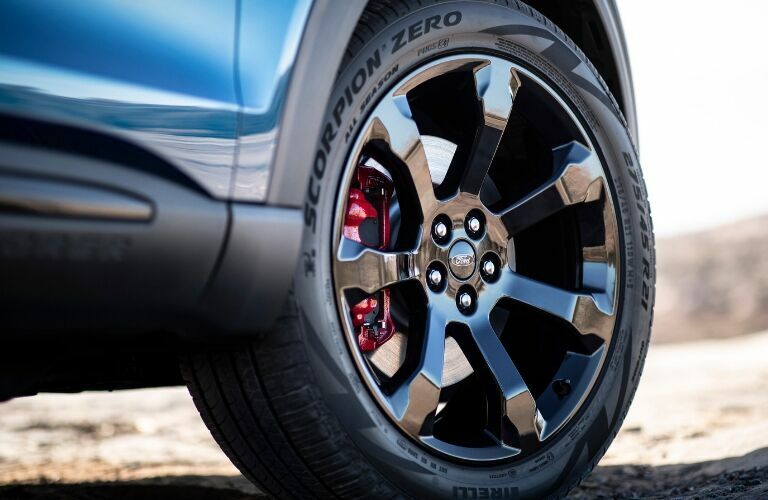 The new Explorer also boasts impressive off-road capabilities. Along with its Intelligent Four-Wheel Drive system, which provides excellent traction, the new Explorer offers a newly available Terrain Management System, with settings for various terrain conditions, such as Deep Snow, Trail, and Sand. Inside the 2020 Explorer, the cabin can comfortably seat up to seven passengers, with a generous amount of headroom and legroom. The new Explorer also offers an abundance of storage space, with a maximum cargo capacity of 87.8 cu-ft (2,486 litres). 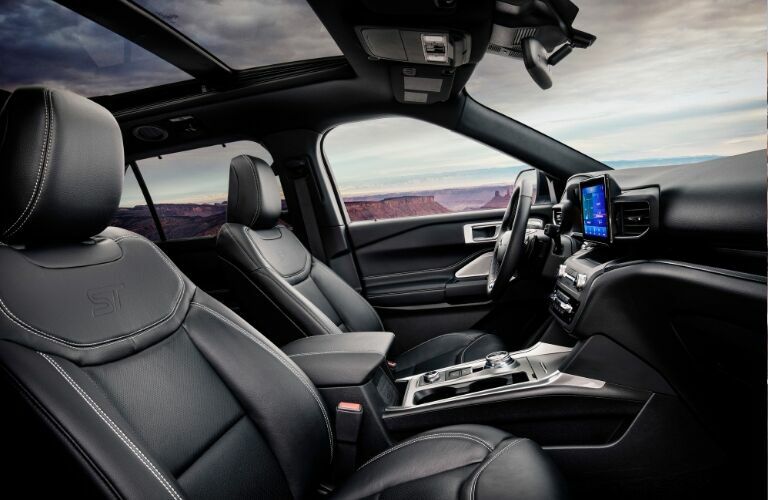 Visit us at James Braden Ford and experience the impressive capabilities and features of the all-new 2020 Ford Explorer!